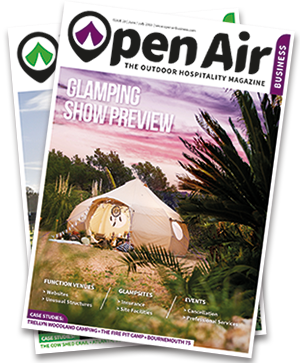 Following a successful launch in 2017, the Festival and Outdoor Events Show (Festout) is returning to Sandown Park on 26-27 September. 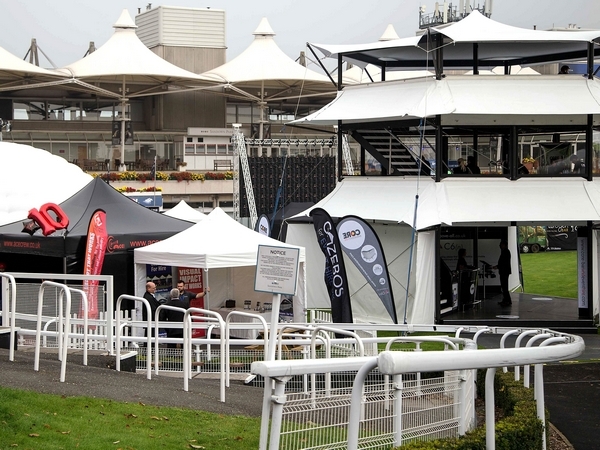 An estimated 150 exhibitors will be showcasing product and service innovations from across the events industry at the second Festival and Outdoor Events Show, Sandown Park, this September. 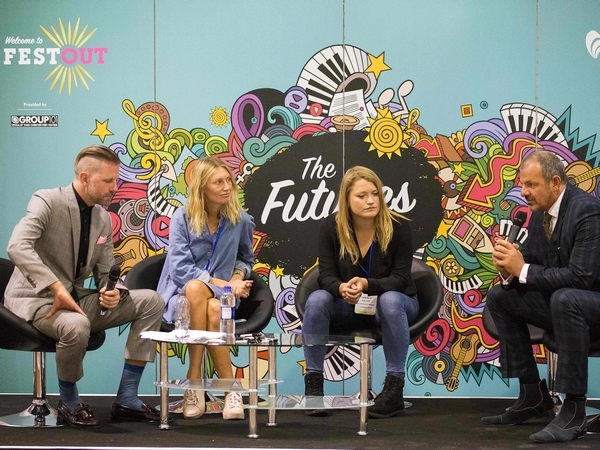 The show brings back crowd-pleasing favourites from last year, alongside new highlights and experiences, creating a hub where organisers can learn from industry experts, meet new suppliers, and think ahead to their future events. New for 2018 is the TechFest Zone where visitors will discover the latest in event technology with an interactive area of suppliers, demonstrations and a dedicated on-stage programme. As ever, the programme of content is integral to the show. The Main Stage provides top speakers delivering key insights. Nick Morgan (We Are The Fair) continues his popular themes from 2017, bringing along experts to discuss the industry’s value, unification in licensing agreements, and the place of independent festivals. Access All Areas provides two sessions to the show, interviews with Shangri-La’s founder, Deborah Armstrong, as well as Ground Control’s Jon Drape, who will be talking about his new initiative – Festival Safe. Additionally, day one of the show will close with the awards ceremony for the inaugural Access All Areas: The Next Generation. 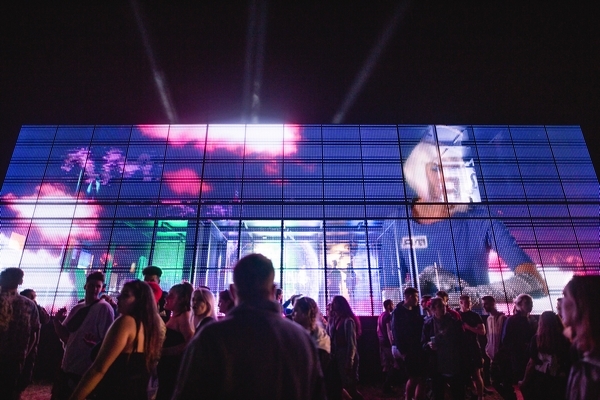 These awards celebrate the young talent entering the outdoor and live events industry. The Training Zone brings high-level safety training to Festout’s visitors. These complimentary sessions, curated by S.T.O.R.M.4Events, provide 10 in-depth topics covered by specialists including emergency planning, counter terrorism, and legislation. 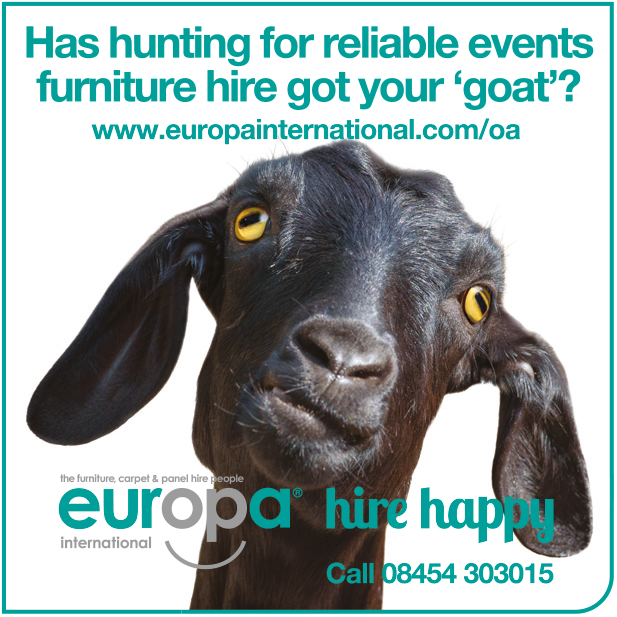 “When talking to the events industry, one area that continues to be flagged is the lack of accessible training and just how important it is,” says Festout’s event director, Duncan Siegle, “particularly in an age where rules and regulations are growing alongside heightened concerns for safety and security. Evolution Dome creates inflatable structures for hire and sale using an award-winning sealed Air Beam technology. Structures have a 55MPH wind rating, don’t deflate in the event of a power failure and offer the most eye-catching of temporary structures. 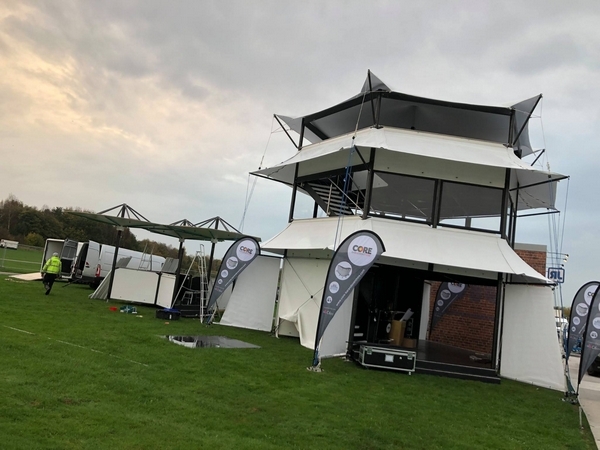 Products include small indoor structures, ideal for meetings, seminars and pop up events, as well as 780sqm structures, perfect for outdoor events. The MESR-Technic structure from Core Modular takes advantage of the extensive benefits of carbon fibre and carbon fibre composite materials. Create structures for almost any outdoor or even indoor event, with multiple levels and numerous shapes and configurations. 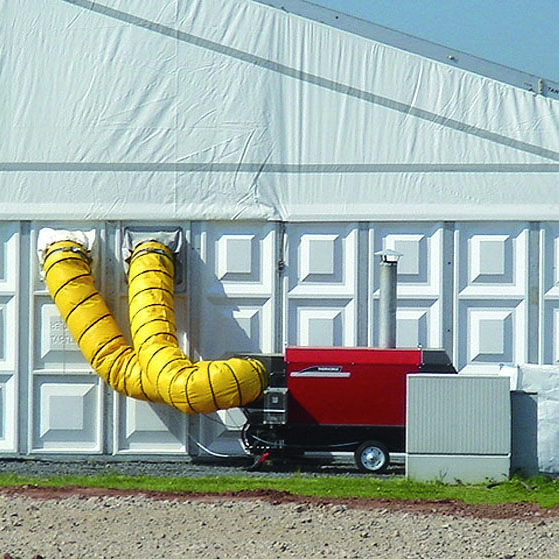 Thermobile UK provides Indirect fired oil and propane gas heaters plus coolers for temporary and fixed marquees. Established in 1993, Thermobile UK is a daughter company of Thermobile Industries BV, a major European manufacturer of warm air heating products based in the Netherlands, which has been established for nearly 50 years. 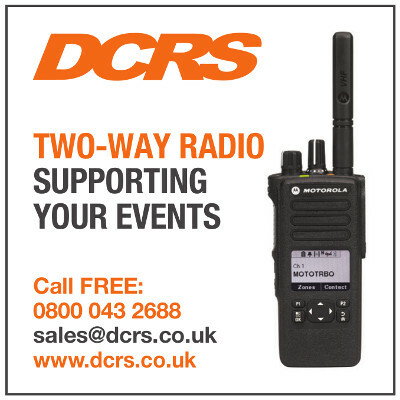 A highly experienced technical event production company based in Kent. 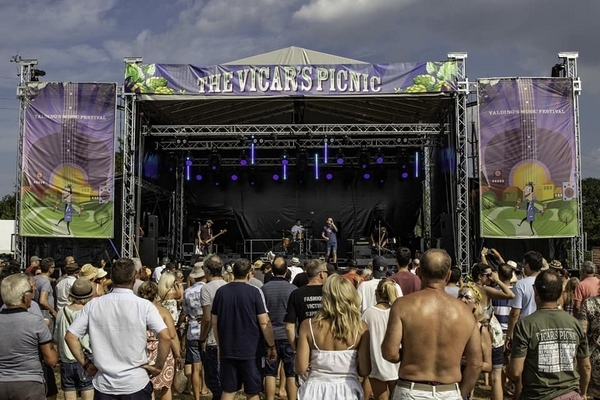 SRD Group has been managing the production elements of events for more than 20 years, including some of the largest, most technically demanding live events in South East England. 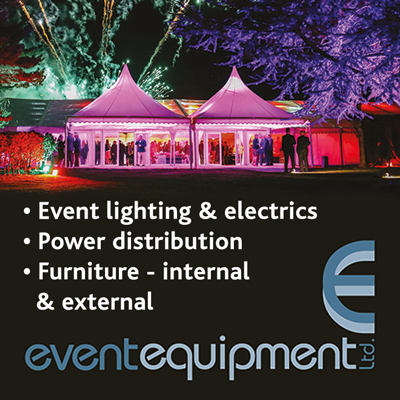 It specialises in providing integrated event services for all types of events including audio visual, lighting, sound, staging and styling, as well as multimedia/digital content. 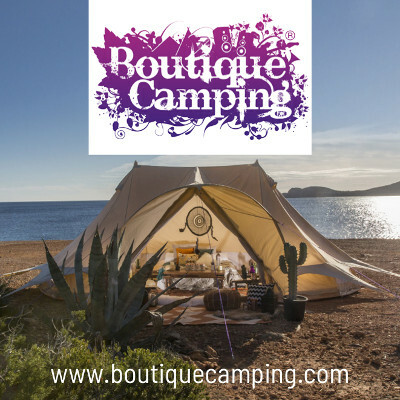 The Vintage Tent Company manufactures what is billed as the “Rolls Royce of bell tents”. 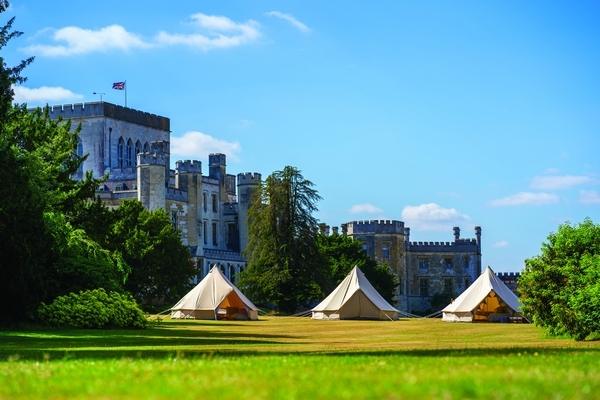 100% canvas, hand stitched, with crafted wooden toggles, these traditional structures have been reimagined by founder Steve Crompton for the 21st century, with additional features including zippable electric hook up holes, and flue holes for safety and practicality when the tents are used with a stove. 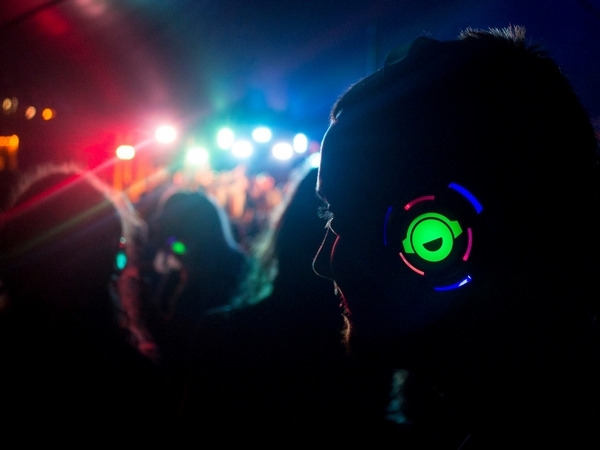 Bringing the ultimate silent disco experience to festivals and events across the UK and Europe, Silent Disco King prides itself on helping events get around noise licensing issues by hosting a silent disco before, after or during an event to keep the party going longer and festival goers happy.